Did you know that the way we live our lives now is threatening our life support system here on Earth? How about the fact that 1/3 of the waste on the University of Washington’s campus is food waste? As of 2012, we are using 156% of the biodiversity on our planet, according to speaker Kristi Straus. We were lucky enough to have Dr. Kristi Straus come and talk to us this last Tuesday, May 9th, about her passion for sustainability sustainable habits. Sustainability is a very broad term that essentially means to meet your present needs without it affecting the ability of future generations to meet their needs or run out of resources. The premise behind sustainable eating is finding “What needs to change so we can live sustainably… it also includes economic and social components…socially just and economically manageable for those who live in those systems,” according to Dr. Straus. Everyone consumes food, but few people know how to do so in a sustainable manner. Sustainable food habits include food that is ecologically responsible, fair and accessible, produces no waste, is healthy, and is local. While the idea of “Local” is up to your discretion, the concept your “food-print” comes into play when you think about the distance food travels to get to your plate. Your food-print tells you the environmental impact of your food consumption, which is most commonly measured in the miles it takes for food to travel from the point of production to the point of consumption. Currently, the average distance food travels to get to us is around 1,500 miles; just think of the carbon dioxide implications involved in that much travel! The most important thing you can do to reduce your food-print is to eat locally – within reason. Eating local doesn’t just reduce the food-print, but it also provides fresher food and benefits the immediate economy of your community. Buying local could mean participating in a community sponsored agriculture program or buying at a farmer’s market. To get the most out of this, look for organic certified products: they’re not only better for the environment, but they’re better for you too! Kristi Straus grew up in California and went to school in Maine as a Biology Major. She then took time off to travel and went to Morocco to participate for the Peace Corps for two years, where she worked with health and clean water and witnessed how sustainable living works in other countries. 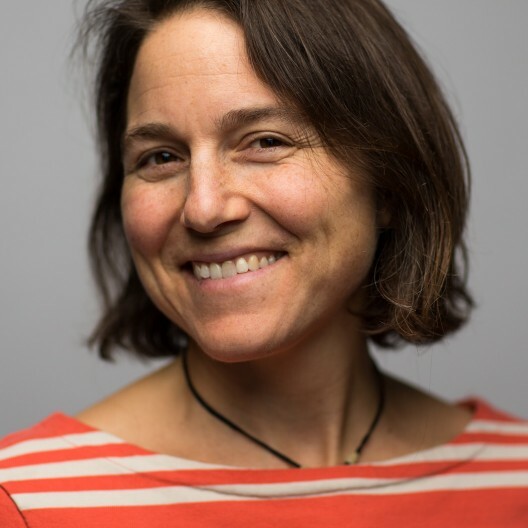 Dr. Straus said that it “made her think about resources and happiness in a new way.” She now has a Ph.D. from the University of Washington and focuses on how conservation, science, and policy all play into one another. 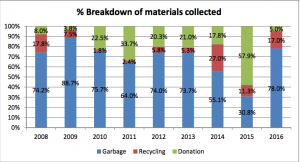 Green Greeks Turns Trash into Cash… Savings! During Winter Quarter 2017, the Green Greek Representative Program has seven exciting projects, many of which are primed for success! 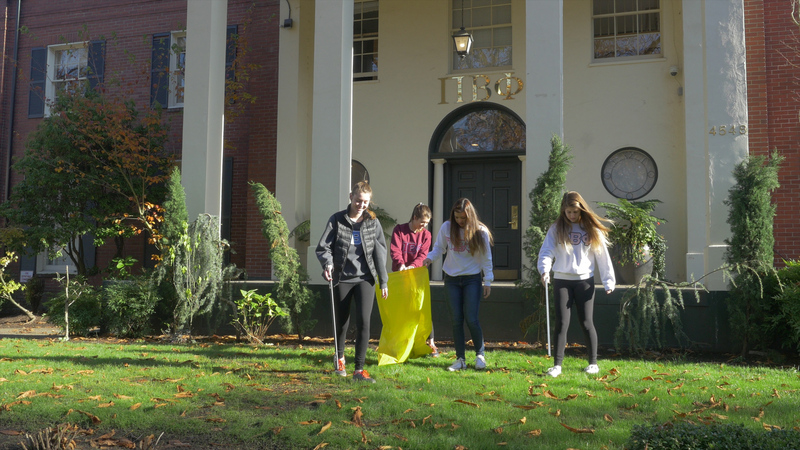 A few projects are continuations from Fall Quarter 2016, including the Waste Right Project which is working to reduce and divert waste in the Greek Community. But they’re not working alone! In fact, the Waste Project Team has been working with a team of experts from local companies and utilities to roll out a comprehensive, money-saving “Waste Solutions Package” for Chapters. The list of experts involved includes Commercial Recycling & Composting Program Manager Pat Kaufman, Director of Solid Waste Compliance at Seattle Public Utilities Sally Hulsman, Waste Zero Specialist at Recology Elizabeth Szorad, and Solid Waste Field Inspector Brenda King. So far, four chapters have acted as case studies for implementing and making the business case for waste solutions: Alpha Chi Omega, Chi Omega, Delta Chi, and Sigma Kappa. On Tuesday, January 24th, the Green Greek Representatives, led by the utility experts, did a waste audit of these chapters and four others to learn more about how to implement a Waste Solutions package within more chapters. First, the Green Greek Representative will create a Waste Solutions Plan for their chapter. This entails creating a strategy for the implementation of recycling, composting, and waste disposal bins for all main areas, as well as acquiring the respective bags that will be needed for the new bins (i.e. green compostable bags and clear recycling bags), explanatory signage, and transitioning to sustainable materials (utensils, to-go containers, paper towels) so that most, if not all, household materials can be recycled or composted rather than thrown in the trash. In some cases, it might also include a plan for smaller recycling and composting containers for individual rooms to encourage sorting and stop chapter members from simply taking all the garbage they accumulate in their room and dumping it into a main trash bin. The plan will include the estimated costs and sourcing options for all necessary supplies, as well as a timeline. 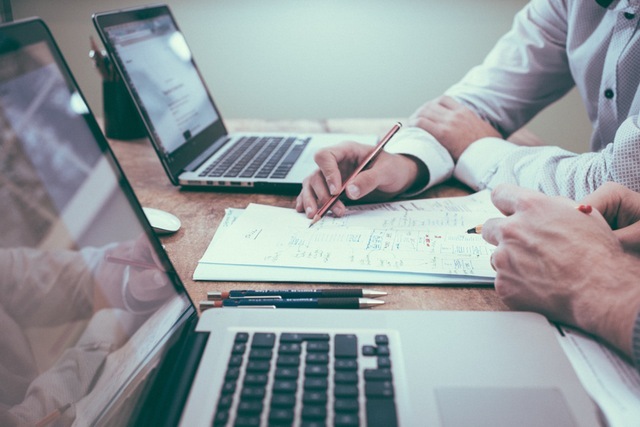 While the Waste Solutions Plan is being developed, the Representative will work with a Solid Waste Field Inspector from Seattle Public Utilities to set up the best pick-up schedule. For example, instead of getting the trash picked up Monday through Friday, the chapter may be able to have the trash picked up only two days a week by adding on two additional recycling pickups (which are free). This can reduce waste costs significantly. 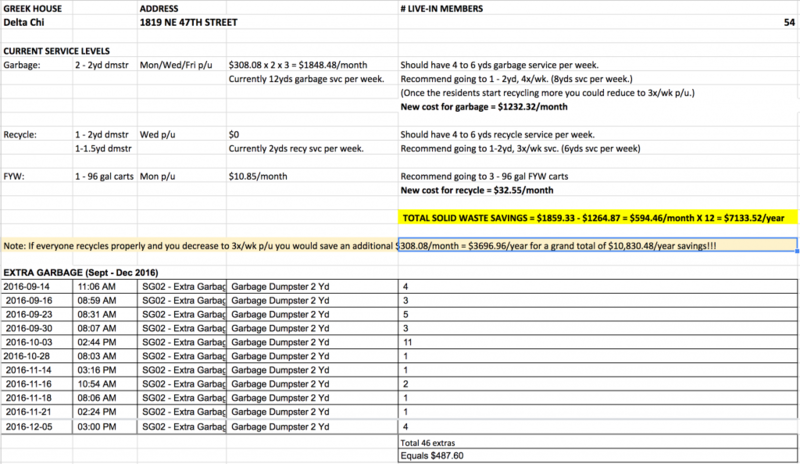 One fraternity’s current service levels was as follows: two 2-yd garbage dumpster pickups on Monday, Wednesday, and Friday, which cost $1848.48 per month (2 Dumpsters x 3 pick-ups per week x $308.08 monthly cost of 1x per week pick-up) and one 2-yd recycling dumpster with one pickup, which was free. The recommended version was one 2-yd dumpster with four pickups per week at a new cost of only $1232.32 per month (1 Dumpster x 4 pick-ups per week x $308.08) and the one -yd recycling dumpster picked up three times per week (still free). The total yearly savings would be more than $7,100. On top of that, the Chapter has the potential to eliminate enormous fines it has been receiving for not recycling/composting correctly and for having waste outside of the specified bins, which totaled more than $485 from September to December 2016. As the Waste Solutions Plan and new pickup schedule is implemented, the Representative must focus on creating an educated and respectful culture around the waste reduction efforts. This includes educating the Chapter on best waste practices through one or more Chapter presentations, putting up signs and reminding people on Facebook, and making the business case for waste reduction and diversion very clear. One of the biggest impediments to implementing a Waste Solutions package is the cost of the bins (one recycling slim jim is about $30, multiply that by 10, and you’re looking at $300 for recycling bins alone). 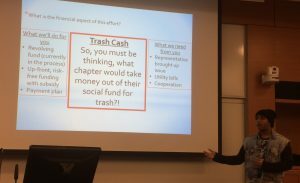 This is of special concern because many Representatives wanting to make the changes fear that their chapters might not even use the bins and the investment would be wasted. In order to help Representatives pay the upfront costs of implementing a waste solutions plan, the Green Greek Finance team is working to create a low-risk loan system in which Chapters would receive and implement a full waste solutions package (including bins, signage, bags, sustainable kitchen materials, and a chapter education presentation) at a subsidized price, which would then be paid out of the savings the chapter sees in their waste utility bill over a specified time period. Given that one fraternity expects to save over $7,500 in one year from the implementation of their waste solution package, whose upfront cost was $830, the return on investment is unquestionable. In fact, the net present value of such an investment (assuming a relatively high discount rate of 10%) is over $27,000 within 5 years. Now, that’s real savings. Calling all volunteers! 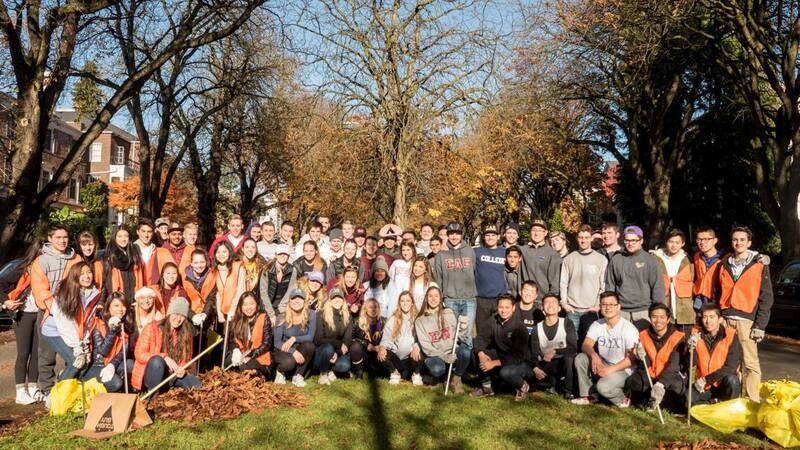 Our annual Greek Community Clean Up is on Sunday, November 20th from 9:30 am – 12:00 pm. Bundle up and join us to clean the streets of the Greek community (we’re serving hot chocolate too)! When: Starts at 9:30 am, Hot Chocolate & Prize will be awarded at 12 pm once people return to the median! 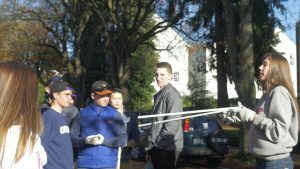 Last year, about 50 people came out to clean with us; this year, we want to UP that number! Plus, who doesn’t want a little friendly competition? 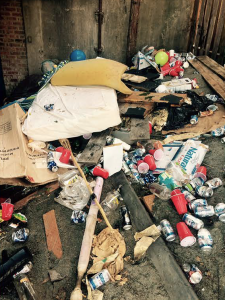 We’re looking to clean starting from 16th Ave NE to 21st Ave NE, and up to NE 50th St. In order to pick up trash, recyclables, and compost, there will be bags, gloves, and trash grabbers that will make cleaning up the community much more convenient for everyone. While this is a Greek Community Clean Up, this is not only for Greek members! We’re inviting everyone around the area – you, your family, friends, pets, bring them all! That being said, houses in the Greek Community that bring the most members will earn a little prize, so spread the word and be sure to RSVP here! Any Questions? Call/text Green Greek Director Talia Haller at 360.791.0449. 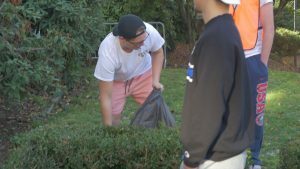 It’s no secret that waste is a big problem in some areas of the UW Greek Community, as well as other areas north of campus. This problem turns from big to BIG in the month before school starts (late August and early September) and the month after school ends (June). Students are on the move, transitioning between houses, apartments, dorms, etc. and in the process a lot of waste gets left behind or abandoned on the street as somebody else’s problem. What’s more, waste also piles up in disposal containers throughout the quarter, and cans and other trash gets haphazardly tossed into bushes. Luckily, there are groups within the community who care a lot. Husky Neighborhood Interns is a University of Washington program intended to create a stronger, safer, and more enriching community for residents. As the Deputy Director for Regional & Community Relations Aaron Hoard explains, this group of dedicated interns puts into action ideas generated from the North of 45th Effort, a platform for residents – students and non-students alike – to discuss neighborhood issues, including health, safety, sustainability, etc. In the past, the Husky Neighborhood Interns have organized Neighborhood Safety Walks, clean-up events (such as their “Touch Up Truck Hill” event last April), and even transformed a vacant lot at the intersection of NE 47nd and 22nd NE into an asset for the community, a park! On August 31, September 7th, 26th, and 27th, the Husky Neighborhood Group in partnership with Seattle Public Utilities and UW’s Office of Regional & Community Relations will host their Husky Neighborhood Cleanup! They offer FREE recycling, donation, and disposal of unwanted items. In 2008, when the event was first started, collected material from the Spring Husky Neighborhood Cleanup event totaled over 12 tons! In 2015, the Spring event generated almost 6 tons of donated items, such as books, household items, small furniture, electronics, and sporting goods, comprising over 50% of materials collected. This year, a new player’s getting involved: the Green Greek Representative Program (GGRP), a 70+ group of representatives from almost all 50 campus chapters who are dedicated to making the Greek Community a more sustainable place. While the group will heavily promote the August & September event, they are actively planning and hoping to collaborate with the Husky Neighborhood Group on a mid-quarter Neighborhood Cleanup Event for late November. Both groups are excited about the opportunity to work together. “We’re always looking for opportunities to work with students, especially Greek students because of the network, resources, and leadership their community can provide,” said Deputy Director Aaron Hoard, who manages the Husky Neighborhood Interns. Originally Published on the UW Sustainability Blog, In Our Nature. In August 2015, the Green Greek Representative Program was developed to promote sustainability and environmental awareness within the Greek Community, to improve the environmental outcomes of Greek chapters, and to act as a network for Greek-wide “green” activism. Copyright 2016 Green Greek. All Rights Reserved.